Get Commercial & Residential Real Estate Law Representation in Chicagoland Today. Shawn Bolger Ltd exists as a reliable resource for real estate clients in and around Chicago. We have provided top-notch legal counsel in our community for over 30 years. Principal attorney Shawn Bolger and her exceptionally-qualified staff are highly regarded among our clients, peers, and partners in the industry. Buying a property to establish a home is an important step for any future owner. 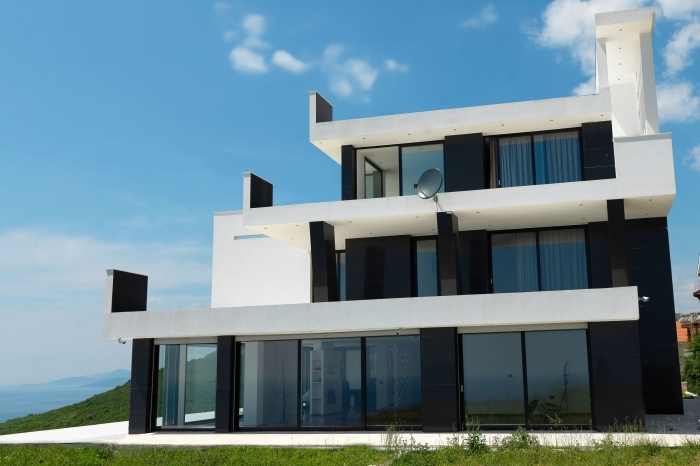 This is how, eventually, such property represents a valuable Real Estate asset to any homeowner. Nevertheless, buying a house can become a hard process, and even after its purchase is completed, other legal problems may arise. 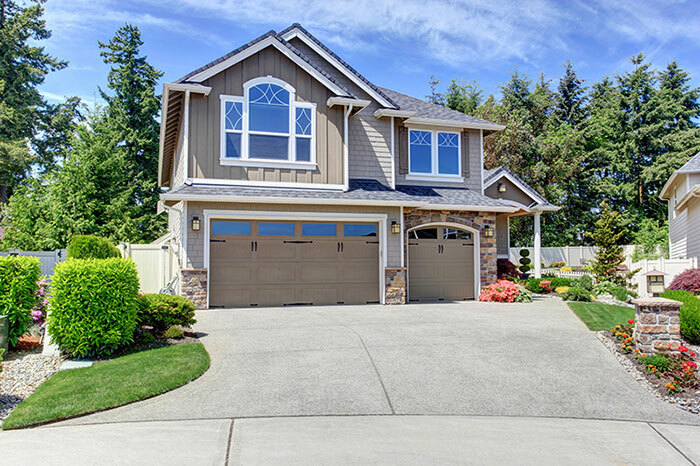 Shawn Bolger Ltd makes sure that as a homeowner, you get the legal residential real estate representation you deserve. Our specialized legal representation in Chicago commercial real estate and commercial transactions is part of our proven and effective experience, therefore, whether it is a purchase, sale, lease or any other related matter, we’re here to help. It is essential you fully understand the buying terms you are agreeing to prior to signing on the dotted line. Let us help. You deserve to get every penny’s worth of your property when you sell it to someone else. We’ll protect you. Schedule Your Free Consultation Today — Call Now. 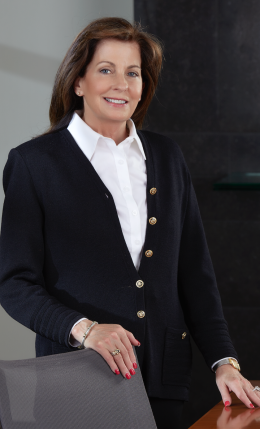 Attorney Shawn Bolger established her private real estate law practice in 1984 in an effort to combine her passion for the real estate industry and the law. Since then, she has built a strong and lasting reputation for her professionalism, attention to detail, and successful outcomes.